Colors are all around us. Think about it. The bright blue in a clear morning sky makes us feel alive and free; the deep purples and reds in the flowers that bloom in Spring evoke emotions of warmth, life and energy; the pitch black sky at night, arouses thoughts of mystery and seduction. Whether conscious of it or not, colors evoke a whole range of emotions in us that many times lead us to either enjoy a certain setting, feel drawn to a particular product or even reject a specific idea. They work at a subliminal, almost visceral level that we oftentimes take for granted. 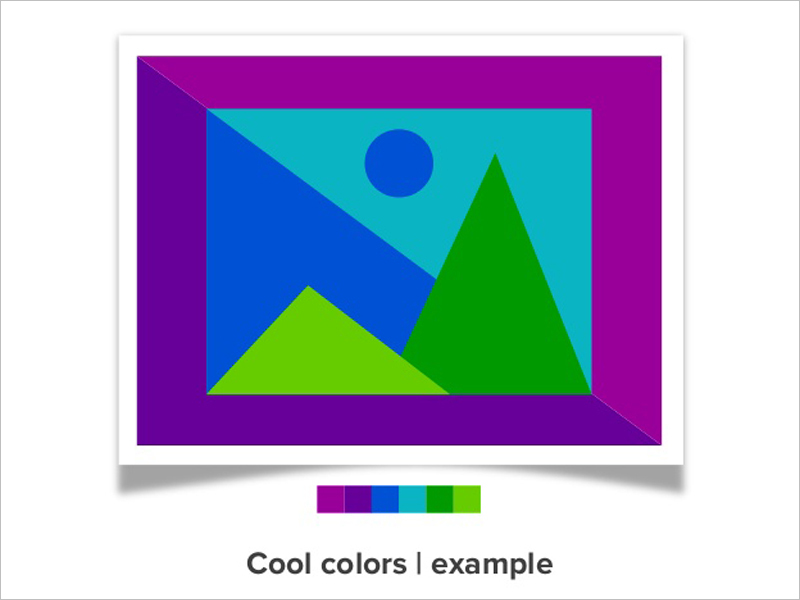 Knowing this, it is imperative for anyone who strives to become a better visual communicator to familiarize themselves with the basics of color theory and how to choose the most effective color schemes for presentations, infographics and other visual content. To help you on your journey to becoming a DIY designer, we’ve compiled some useful tips for choosing harmonious and impactful color schemes that have the power to move your audiences to a specific action. Just like people are often judged by their physical appearance, so will your content be judged by the design elements used--many times even before it is read. 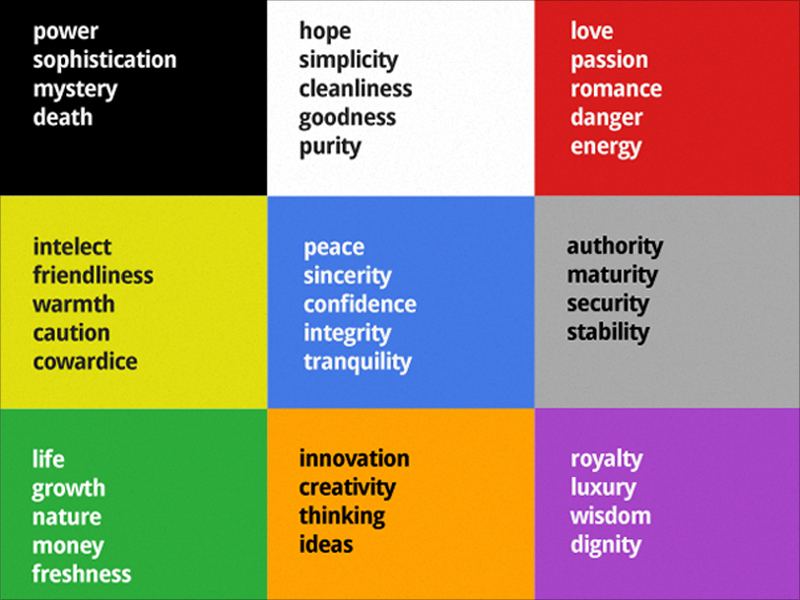 This is why it is so important to know what each color is actually saying to your audience. 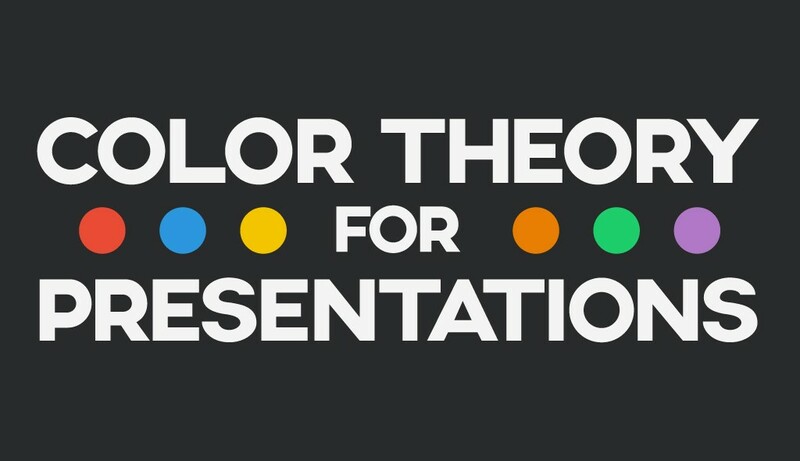 So let’s get down to some color theory basics. 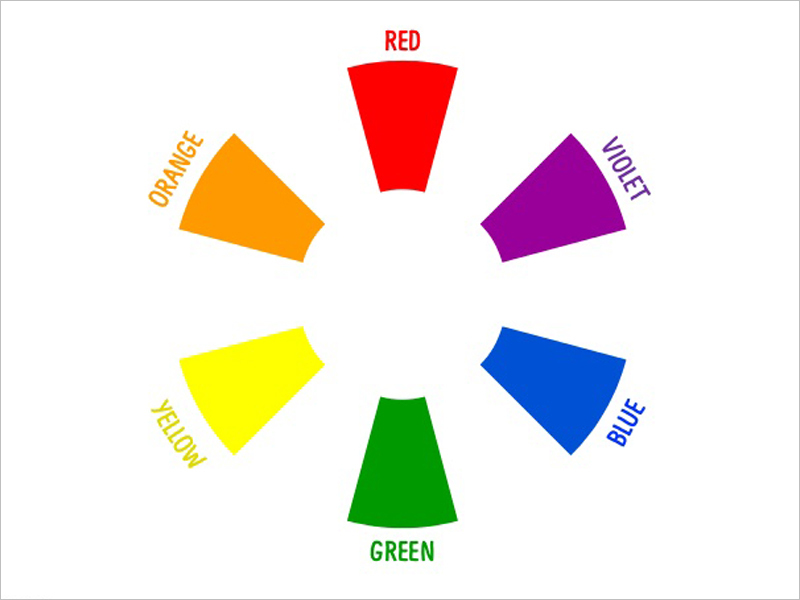 The color wheel was the first model used to illustrate the relationship between different colors. 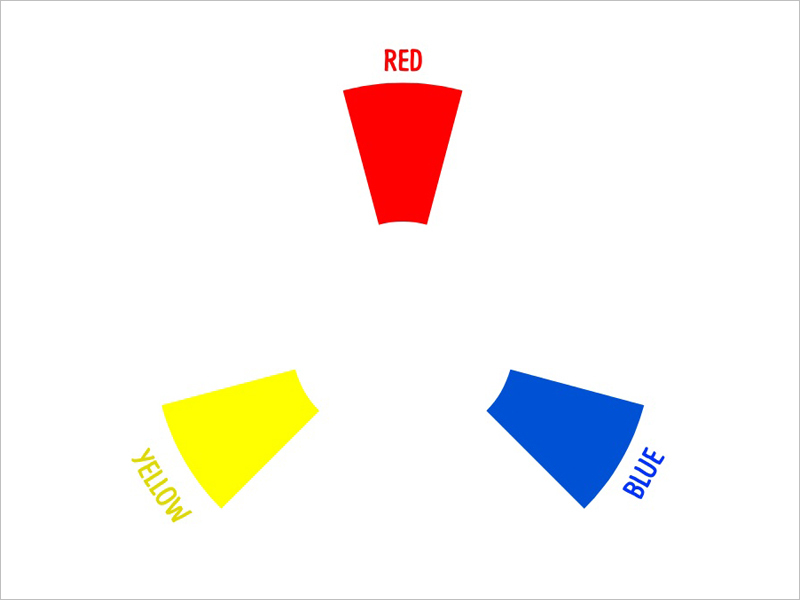 The most basic of them are the primary colors, which are red, blue and yellow. They cannot be made from mixing any two colors and, as their name implies, they are the basis of all other colors. The secondary colors are derived from combinations of the primary colors. They are violet, orange and green. Lastly, the tertiary colors are created when you combine a primary color with a secondary color, resulting in one of the six following colors: red-orange, red-violet, blue-violet, blue-green, yellow-green and yellow-orange. Colors speak volumes all on their own. Color is so powerful, in fact, that it can improve learning by up to 75 percent and increase comprehension on a subject by up to 73 percent. While warm colors communicate energy, optimism and enthusiasm, cool colors send a message of dependability, professionalism and peace. 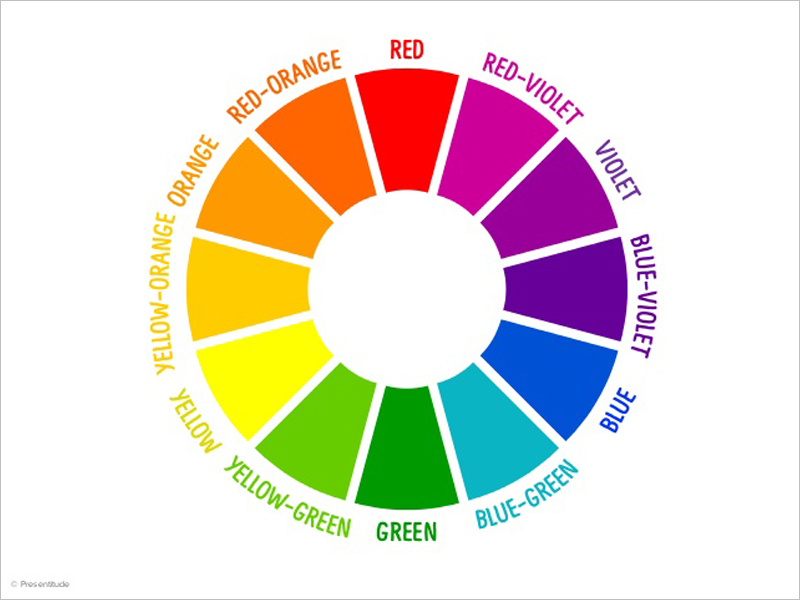 Now that we’ve gone through the basics of the color wheel, we can go through the process for creating different color combinations. 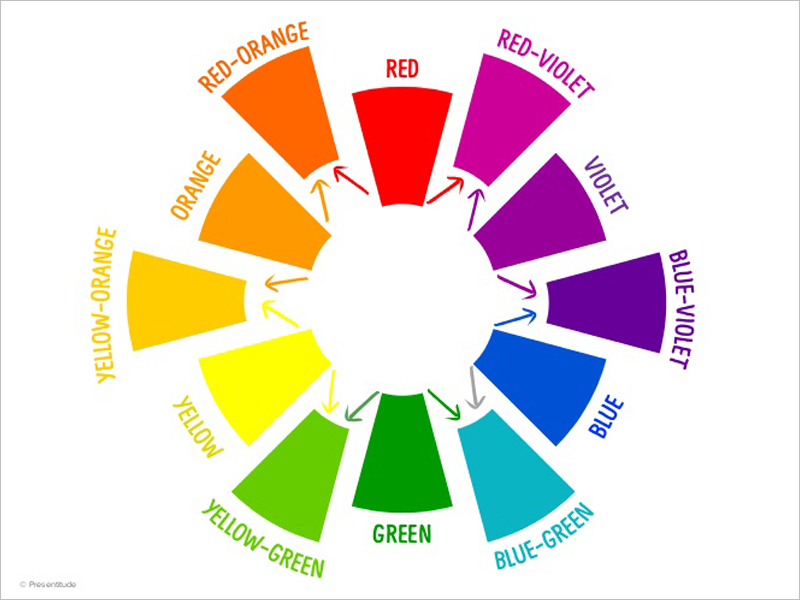 To do this, we must first learn the different classifications of colors, depending on their placement on the color wheel. 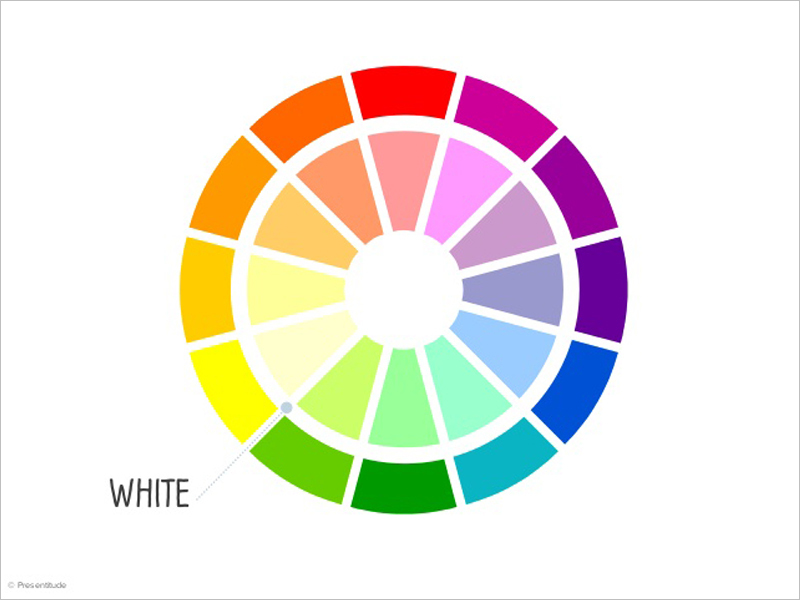 Besides looking to the color wheel to select your color schemes, as covered above, there are a few other handy tips to keep in mind. For one, it’s important to create high contrast slides to achieve the highest impact possible. For example, if you have a dark background, then it’s a no-brainer to use a lighter font. Or if you’ve chosen a monochromatic color scheme, you want to accentuate important details with one complementary color on the opposite side of the color wheel. It is important to understand that contrast is not simply about choosing different colors but selecting those that will create the most visual interest when placed side by side. 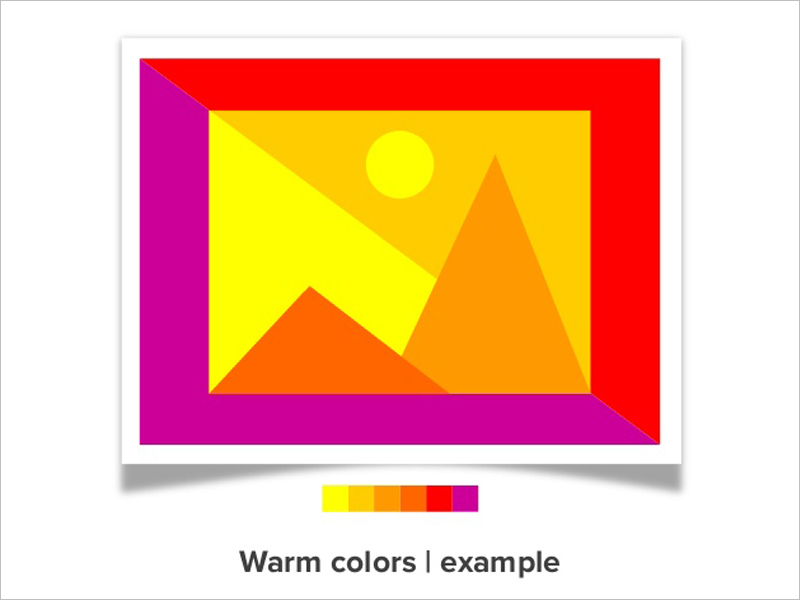 Since pure hues all have the same levels of saturation (the intensity of a color) and value (how light or dark a color is), creating a combination with only pure hues will result in an unimpressive scheme. 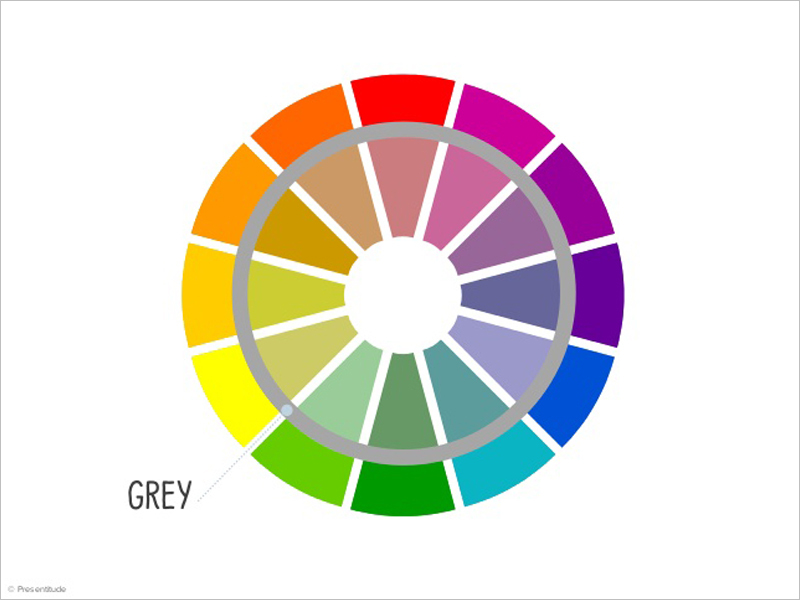 This is why using varying tones, shades and tints is so vital to an effective presentation. According to Smashing Magazine, an easy but effective way to create your own high-contrast color scheme is to select varying tones, shades and tints of a specific color (not the pure hue) and then select another pure color at least three spaces away on the wheel to act as an accent color. You’ve probably heard this before, but when it comes to design, less is usually more. Try to keep it simple and don’t use too many colors. In general, three to four colors is sufficient for a presentation. 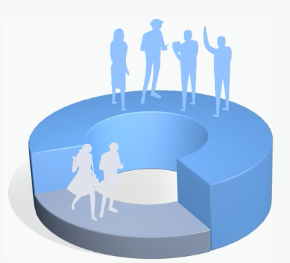 According to the award-winning presentation company Ethos3, an easy way to create a balanced presentation is to stick by the 60-30-10 rule. This means that if you’ve chosen three colors, as recommended above, then you should devote 60 percent of the space on your slides to the primary color, 30 percent to the secondary and 10 percent to the accent color. Another simple rule is to spread your content out into bite-sized morsels throughout your presentation so that it is as easy to digest as possible. 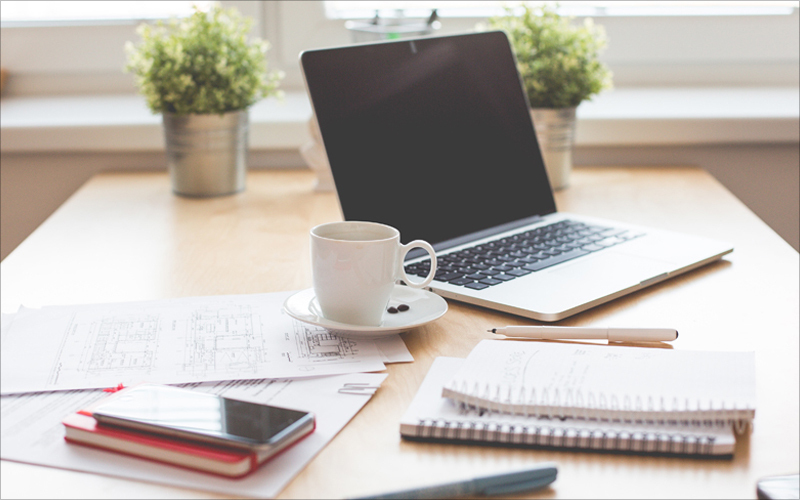 Long gone are the days when you used to create presentations with 10 or 15 slides. Nowadays, engaging presentations that can be viewed in less than 3 minutes consist of 50 to 60 slides. Why? Because the lower the slide count, the more information you’ve probably crammed into each slide. On the other hand, the higher the slide count, the more visuals and the less words you’ve probably used to explain each concept. 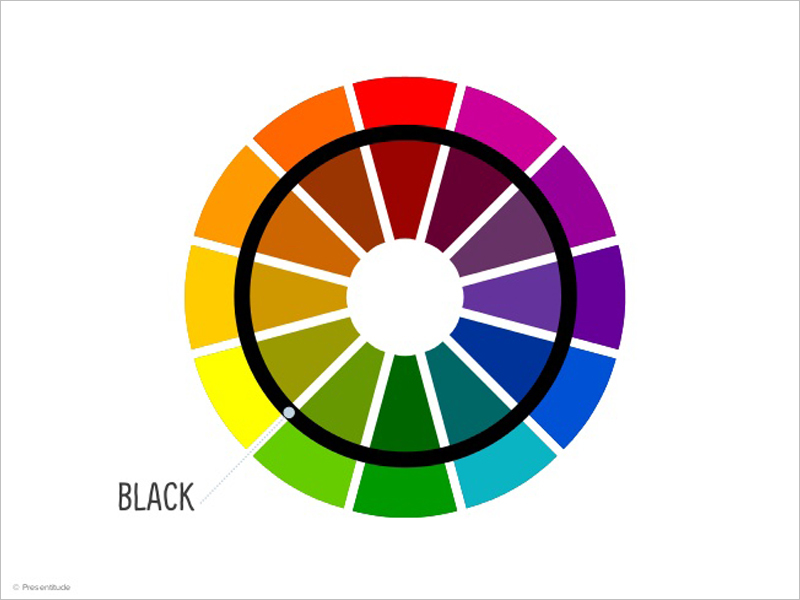 One designer’s secret for finding just the right color scheme for your presentation is to use the tool Adobe Color CC. Not only will it give you hundreds of predefined palettes to choose from--as well as the ability to create color schemes based on the color wheel--it will also allow you to create vivid color palettes from your favorite photos. 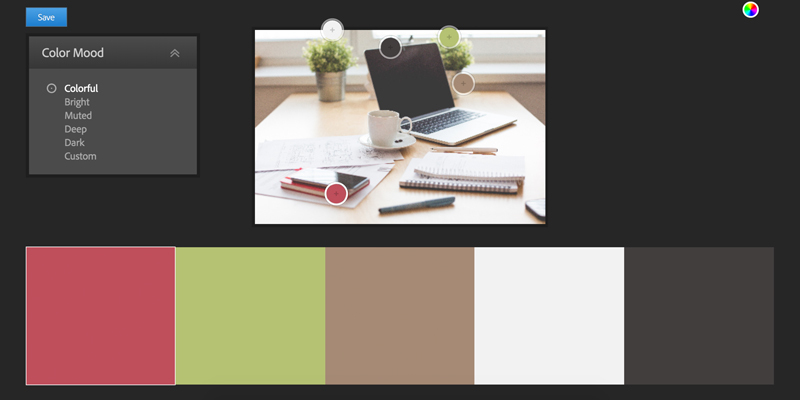 All you have to do is upload an image with a color scheme that evokes the emotions you’re going for and then save the hex color codes generated by the tool. How about your color schemes? Do they convey the right emotions? We would love to hear your thoughts and experiences. Just drop us a line in the comments section below. As a quilter, I appreciate your explanation for color combos. 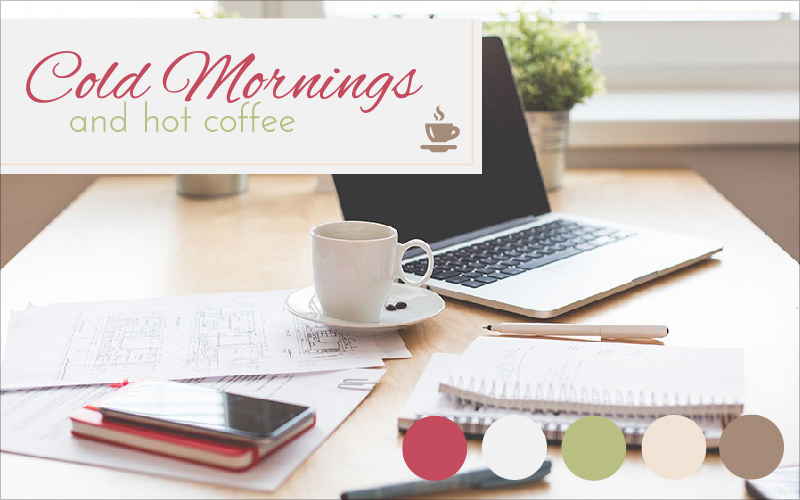 Though I know how to use the color wheel, the way you interpreted a palette for the “Cold mornings and hot coffee” is a perspective I hadn’t thought much about. I work with a group that is currently designing a trailside kiosk. I plan to share your tips with them. Thanks, Becky, for sharing. 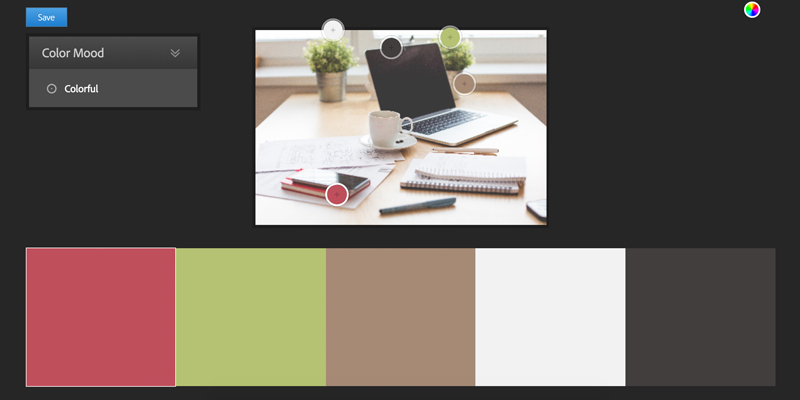 If you need more inspiration for your color combos, check out this post. 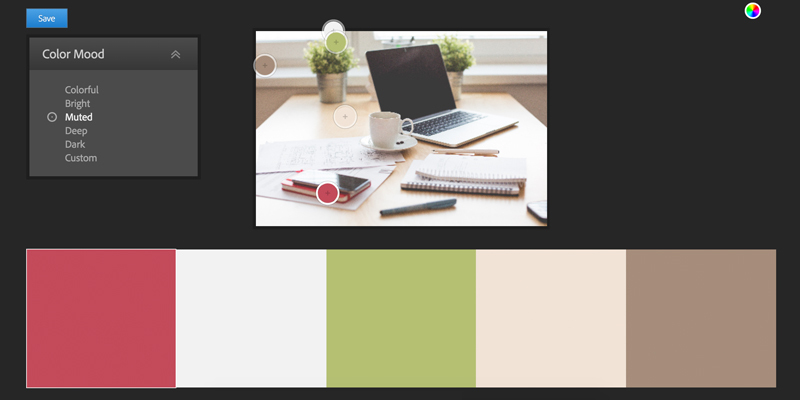 I think it has lovely color schemes you can apply to your projects. https://visme.co/blog/color-combinations/ Best of luck! Wow! I’m an event planner and started teaching myself photoshop a couple of years ago to enhance my event websites and marketing! I have a natural eye for color (I think) but this REALLY helps me understand color on another level!!! I’m saving this article, maybe printing it, and hanging in my office. FB suggested your page to me and I’m so glad I clicked. 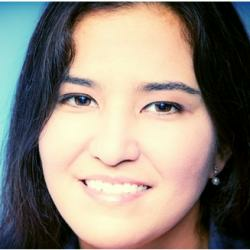 Great content and right up my alley! THANK YOU!! !